MAPS proudly presents the accomplishments of its members. Whether it is part of an exhibit in a gallery or art show, a local or national contest, you’ll find it here. Darcy Berg has an exclusive showing at the Prairie Center for the Arts in Schaumburg. Her art consists of prints on fabric that are then sewn into quilt sections along with other media. Her work is striking and members are encouraged to visit through the month of November. A video of Darcy as Artist of the Month, produced by the Schaumburg Art Center, is posted on Facebook as well. Here is a link to her video: Congratulations on your exhibit! 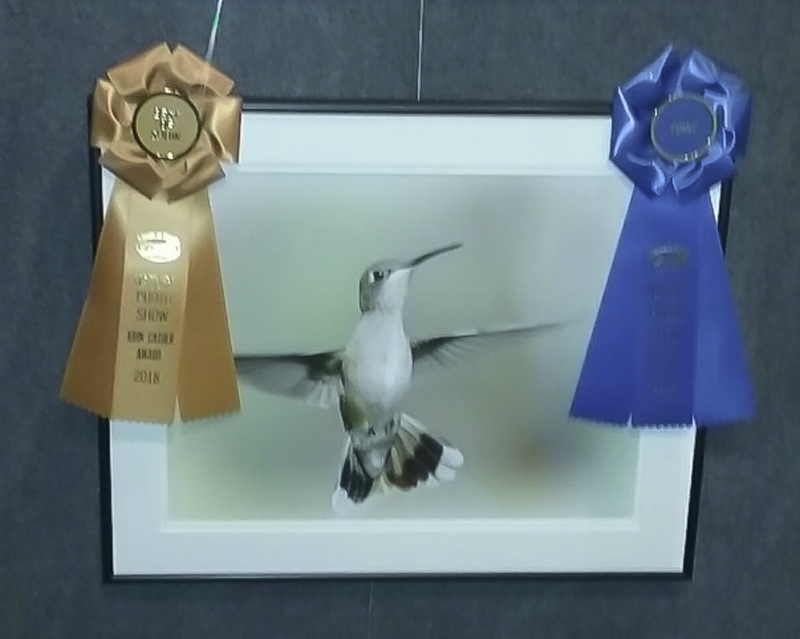 Congratulations to Tim Rex who has won not one, but three top awards from a juried art exhibition at the 2018 Danada Nature Art & Photo Show in Wheaton, Ill. 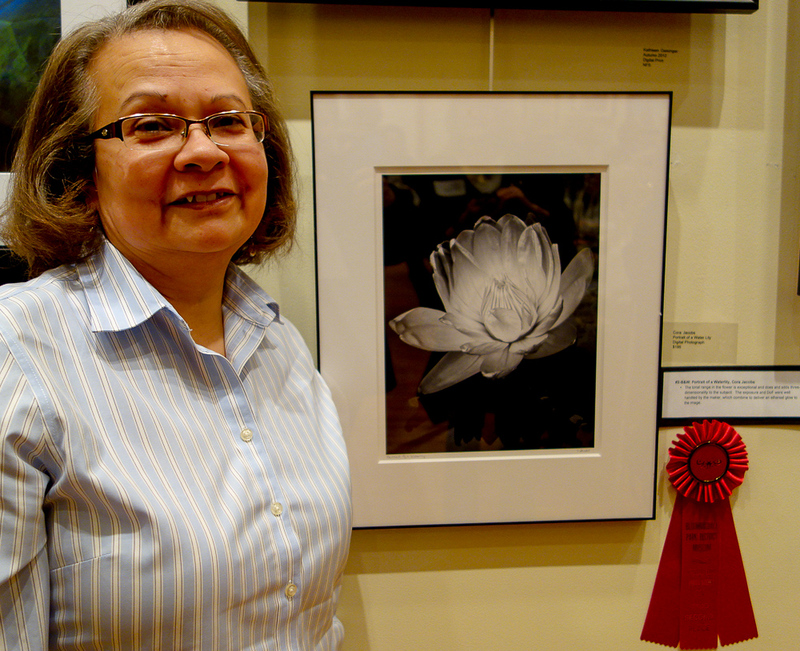 The awards are for Best of Show, First Place and Honorable Mention (See photos below). Well done, Tim! Congratulations to Bill Dixon who submitted 14 pieces to a non-juried art exhibition at the Tall Grass Art Studio in Park Forest, Il. Well done, Bill! July 28, 2018 Fermilab Photowalk 1st Place Winner, Ken Wickham! On July 28, nearly 50 professional and amateur photographers from the Midwest and beyond were invited behind the scenes at the U.S. Department of Energy’s Fermi National Accelerator Laboratory. Cameras in hand, they were granted access to locations on the Fermilab site not usually accessible by the public, and they emerged with photographs that capture the fascinating science happening at one of the world’s premier particle physics laboratories. The winning photo, an overhead shot of a sculpture known as the Mobius Strip, was taken from the 15th floor of Fermilab’s Wilson Hall by Ken Wickham of St. Charles, Illinois. Congratulations, Ken! 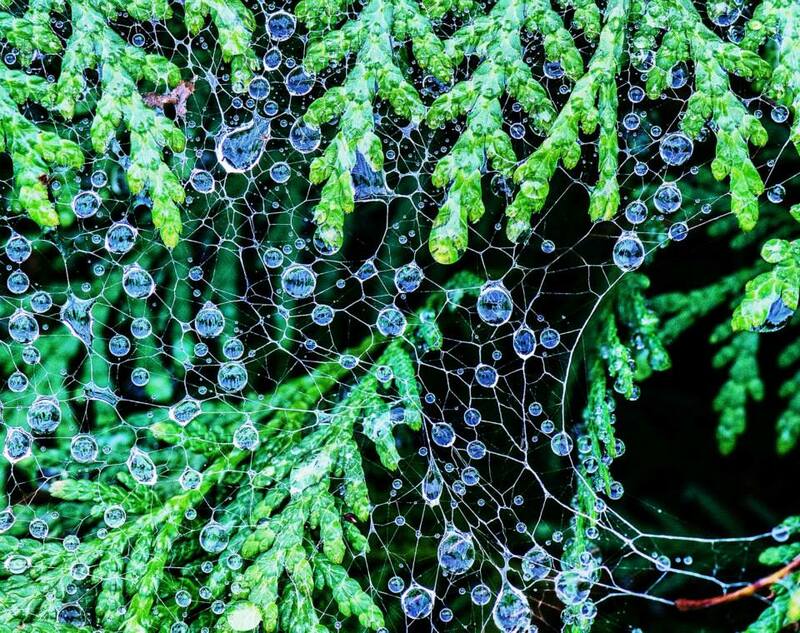 Congratulations to several MAPS members whose images were accepted into the “Connections” Exhibit at The Norris Gallery in St. Charles. Works for this show depicted relationships in which persons, things or ideas are linked in some way. The exhibit ran from Jan. 13-Feb. 17, 2018. Congrats to Mylinda Cane, Dave Evans, Claudia Frost, Larry Golla, Mary Mehl, Tim Rex, Kim Stines and Atala Toy. MAPS member Deanna Swauger placed second in Mike Moats’ Flower Photo Contest! Check out Deanna’s winning image on Mike’s blog at https://tinylanscapes.wordpress.com/2017/06/28/flower-photo-contest-winners/. A reception on June 3rd 2017 at Gallery Seven in Joliet honored the photographers whose work was presented in their 50-image juried national exhibition of fine art photography. MAPS members Bill Dixon, Tim Rex, Diana Chrisman, Dulcey Lima, Jim Matos and Christine Foley each had amazing images displayed. Bill Dixon was awarded 3rd place for his image, “Tolovana Beach“, Tim Rex won 1st place for his image, “Warp Speed“ and Jim Matos was awarded Honorable Mention for his image, “Early Morning Rainstorm, Mesquite Dunes, Death Valley”. The exhibit runs from June 1 through July 7 at Gallery Seven in Joliet. As a recent alumni of the Photography program at COD, Joanne was invited to participate in this third annual event, which was held at the College of DuPage Student Resource Center. 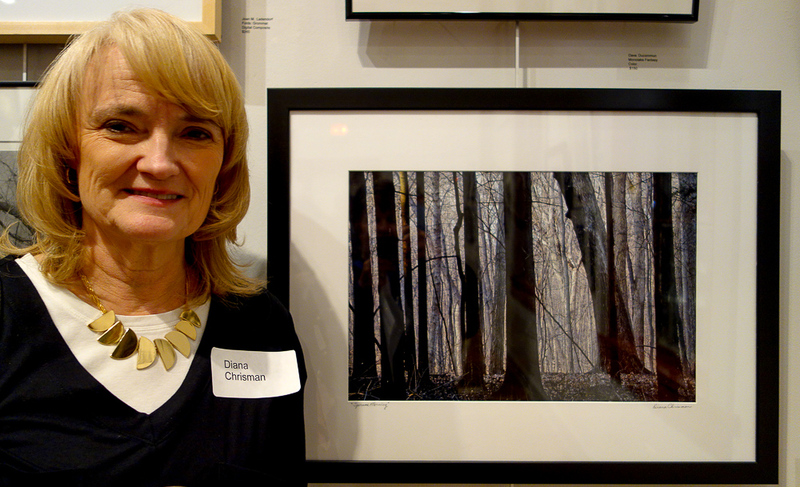 Joanne describes her Mixed Media work as nature-based photography with an Asian influence. In addition to her portfolio of Kozo paper prints with Momigami (paper-crinkling) treatment, she introduced her 6-panel prints on silk. She will be offering these works for sale this summer at Art Fairs in the Chicago Suburban area. To learn more, visit her website at www.joannebarsanti.com. 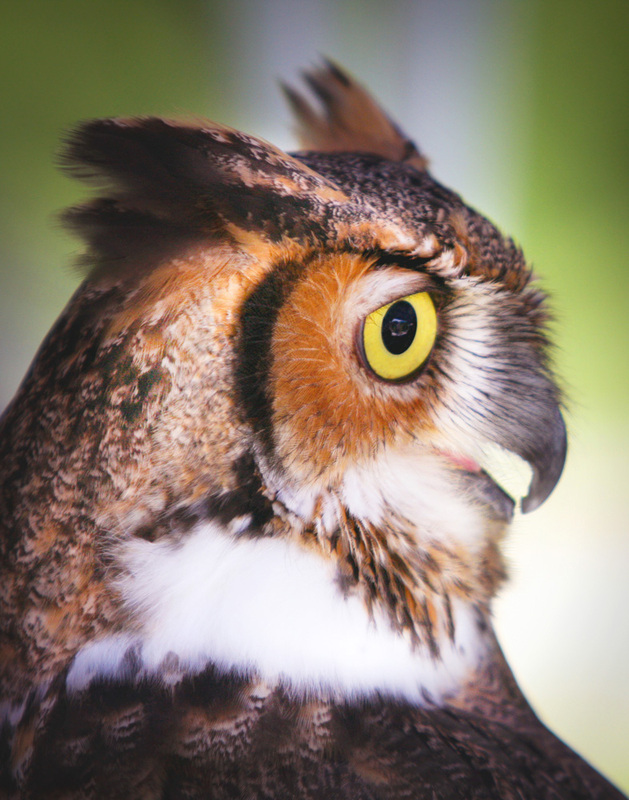 A retrospective exhibit of thirty Nature Spirits art photographs by MAPS member Atala Toy will be on view at A Gallery of Nature, Wasco Nursery, St. Charles, IL, from May 12 through June 19, 9 to 5 daily. There will be an artist program and book signing on Saturday, June 3 from 3-5 pm. The exhibit has been curated by Sharon Schmidt of Cultural Collection. It showcases Atala Toy’s portrait studies of nature spirits as seen in trees and rocks. Photographs include gnomes, elves, Grandmother trees, trees making social comments about humans, and buffalo and lion guardian spirits. MAPS member, Claudia Frost, has been named Artist of the Month, and has a solo exhibit at the St. Charles Library. Congratulations Claudia! 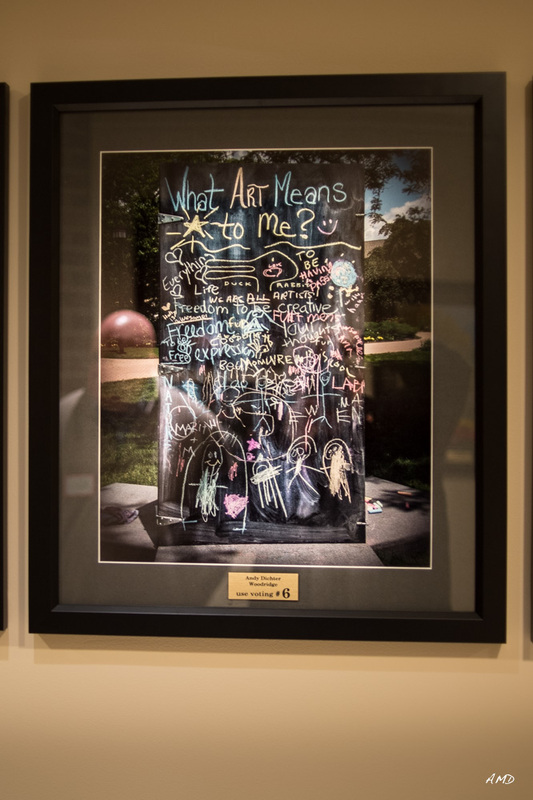 A public reception at the Norris Cultural Arts Center honored the photographers whose work was presented in the 150-image “Picture This” photography exhibit. It included a ceremony in which The Norris Gallery committee presented three Awards of Excellence and five Honorable Mention Awards, as determined by the exhibit’s juror, award-winning photographer Bruce Starrenburg, who also delivered a brief presentation. Additional MAPS members (all highlighted) included Christine Foley, David Evans, Claudia Frost, Donna Trinco, Ken Wickham, Sally Stancati, Joanne Barsanti, Sherry Snyder, Diana Chrisman, Atala Dorothy Toy, Jennifer Scavone, Kathy Leisten and Larry Golla. June 2016 – Gallery 7 – Open Lens VII – Click on images! Christine Foley – Best in Show! Our own MAPS Treasurer, Tim Rex, displayed many of his (and our) favorite images, several of them macro and all of a unique design. Also shown were Tim’s bird photos including his now ubiquitous “Hummingbird”. Tim said there was a good turnout and ProCam was kind enough to provide a great venue. Congratulations to Tim for his fine presentation! Click on photos below to enlarge. Woodridge Library private showing by our own Chuck Morris. 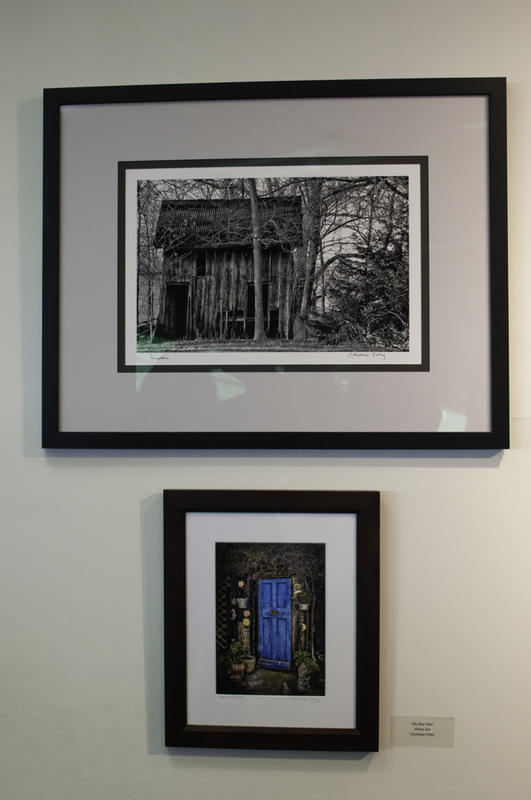 28 images of familiar locations at or near the Arboretum displayed in a very friendly venue. Stop by if you’re in the neighborhood! Click on images below for a sampling. 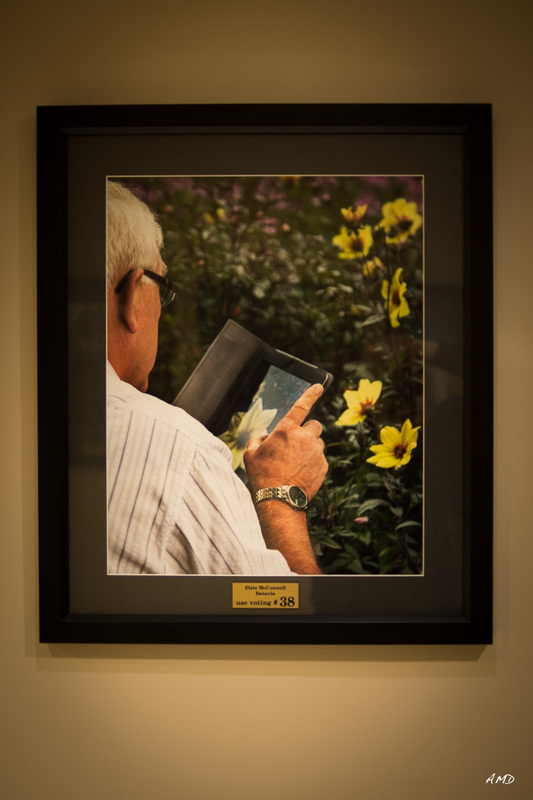 Cantigny Park in Wheaton holds a photo contest where forty submitters are selected to have their images framed and displayed in the main hallway of the Visitors Center until the end of the year. 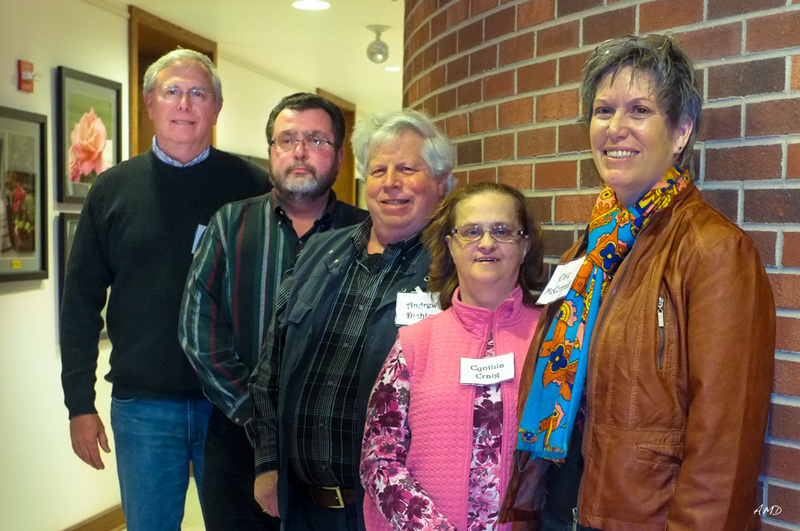 MAPS is pleased to have had seven of its members chosen among the forty. They Are: Peggy Evinger, Dulcey Lima, David Evans, Sue Dichter, Tim O’Brien, Bill Miotek and Andy Dichter. Contest rules can be found on Cantigny’s website. Their in situ photos are displayed below. The narrow hallway and intense lighting may have distorted some of the images. Please click on them for a closer look. Again, congratulations! Christine Foley captured this sweet moment at the Geneva Christmas Walk and won Best of Show in Bloomingdale’s “Any Time, Any Place” exhibit. More images from the exhibit can be seen in Exhibits. Congratulations, Christine! 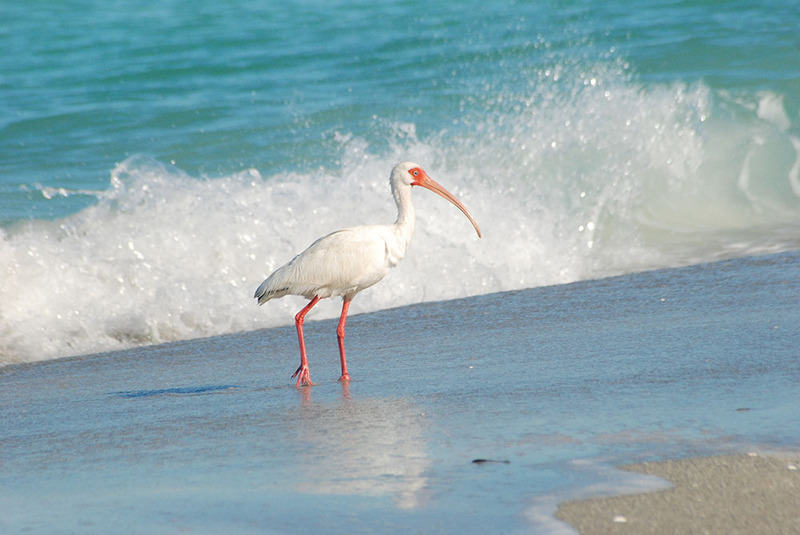 We are also happy to display this honorable mention photo from Diana Chrisman. Her photo is named “Sweet Indulgence”. Congrats, Diana! 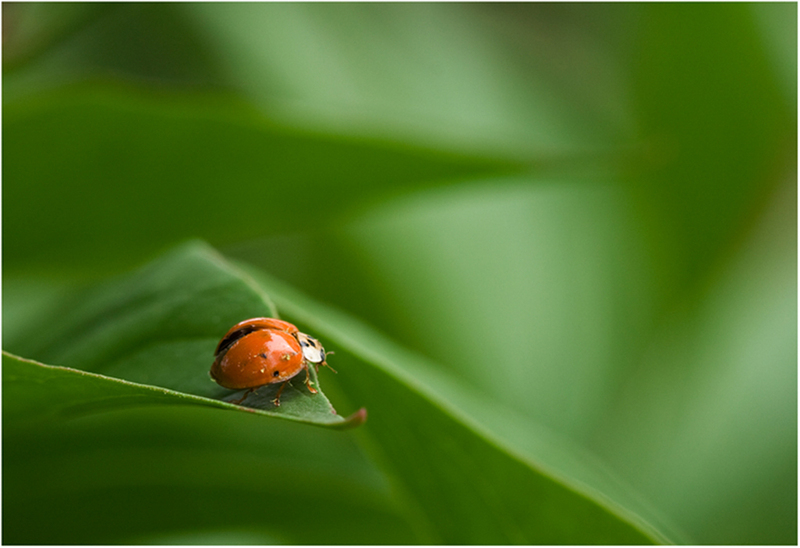 “Any Time, Any Place” – A Juried Photography Exhibition at the Bloomingdale Park District Museum. 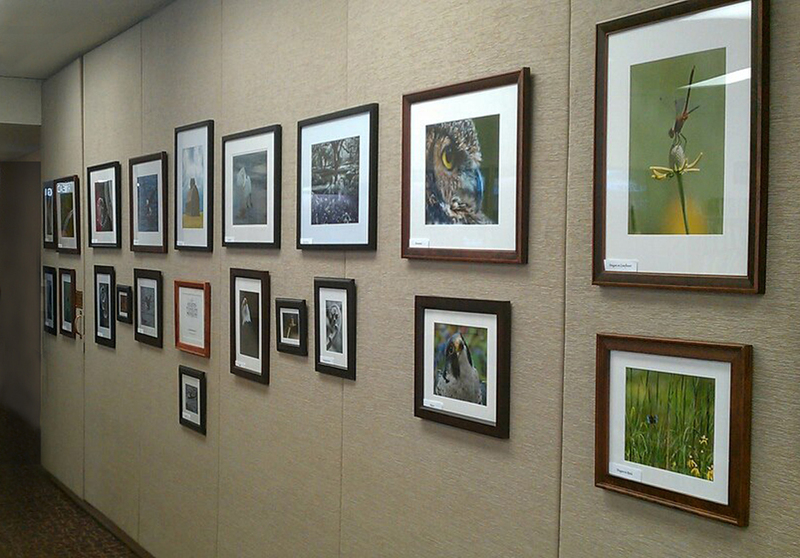 Eighty eight framed images are currently on display at the “Any Time, Any Place” photography exhibit at the Bloomingdale Park District Museum in Bloomingdale. Fifty photographers from the Chicagoland area are participating in the exhibit, including eleven MAPS members; Joanne Barsanti, Noriko Buckles, Diana Chrisman, Bill Dixon, Christine Foley, Anne Frantzen, Cora Jacobs, Joan Kalmanek, Kathleen Leisten, Chuck Morris and Ken Wickham. An Artist’s Reception was held on Friday, Jan. 22, and ribbons were awarded. Bill Dixon received Honorable Mention for “Nuphar”, Diana Chrisman received Honorable Mention for “Sweet Indulgence”, Anne Franzen’s “High Noon” took 4th place, Joan Kalmarek’s “Venice 11:10” took 3rd place and Christine Foley’s “It’s Magic” won Best of Show. Congratulations to all of the MAPS members who are participating in this juried exhibition. The exhibit will continue through February 13, 2016. The Bloomingdale museum is open Wednesday from 4-8pm, Thursday & Friday from 10am-4pm and Saturday from 12-4pm. Thanks to Diana Chrisman for providing both the photos and the above writeup. 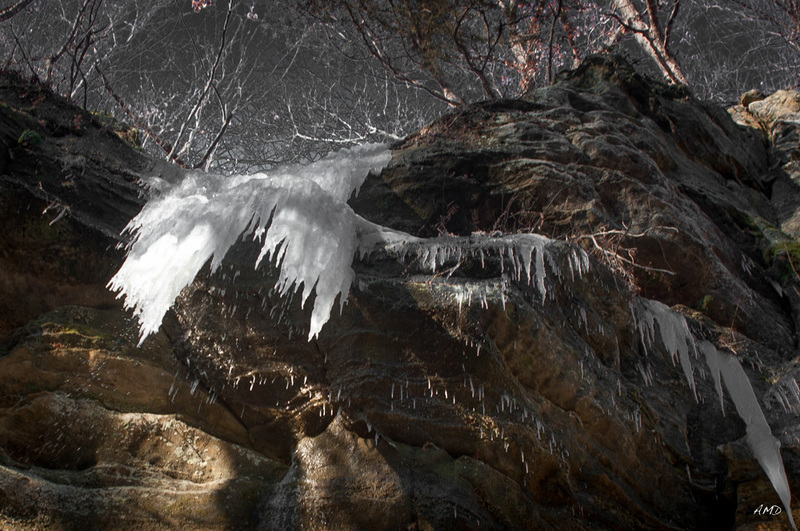 Congratulations to MAPS members Claudia Frost, Larry Golla and Tim Rex for exhibiting in the juried exhibition ,”Vicinity 2015″, at the Norris Gallery. The exhibit includes artwork in all media for artists residing within a 50-mile radius of the Norris Gallery. Over 100 pieces of art are on display, including painting, drawing, photography, printmaking, sculpture, ceramics, fiber art, jewelry and mixed media. The exhibit runs from September 4 – October 31 and is free to the public. Some images attached: Click to enlarge. 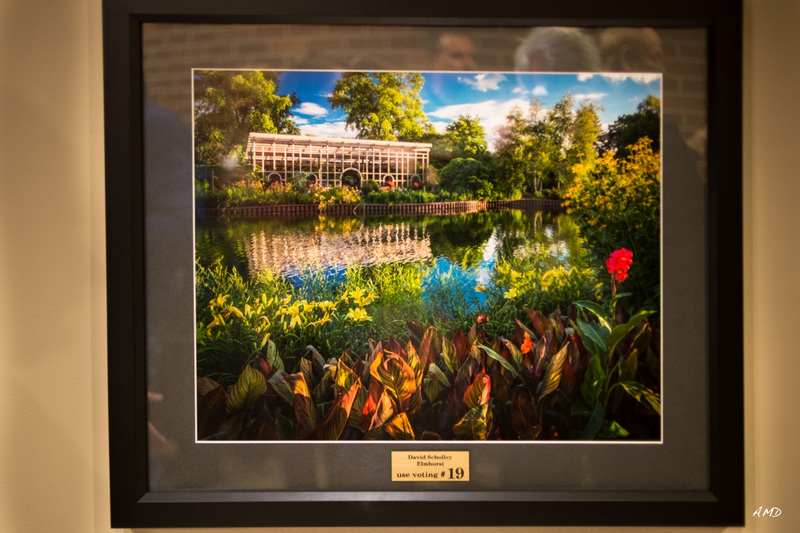 Congratulations to the MAPS winners of this year’s Cantigny Park photo contest. A reception was on February 5th 2015 where attendees discovered for the first time which images were chosen. The MAPS selectees are: Tim O’Brien, Mary Mehl, Sue Dichter, John Henderlite, David Evans, Susan Schmitz, Harv Meyers (not present) and Andy Dichter. Please click on a photo below to expand to a slide show of some of the pictures and MAPS members attending. MAPS artists Anne Frantzen*, Cora Jacobs*, Diana Chrisman, Joanne Barsanti, Lawrence Golla*, Mark Bates*, Mary Mehl, Tammy Caltagirone* and Tim Rex* all had pieces exhibited, some of which are shown below. ( * indicates a ribbon was awarded). Please click on first image to view all. Lisa Meinhard Sly featured in her her first solo exhibit at The Garlands of Barrington. The exhibit featured over 30 of Lisa’s images including several that have appeared in Gallery 7 and MAPS spring exhibits. 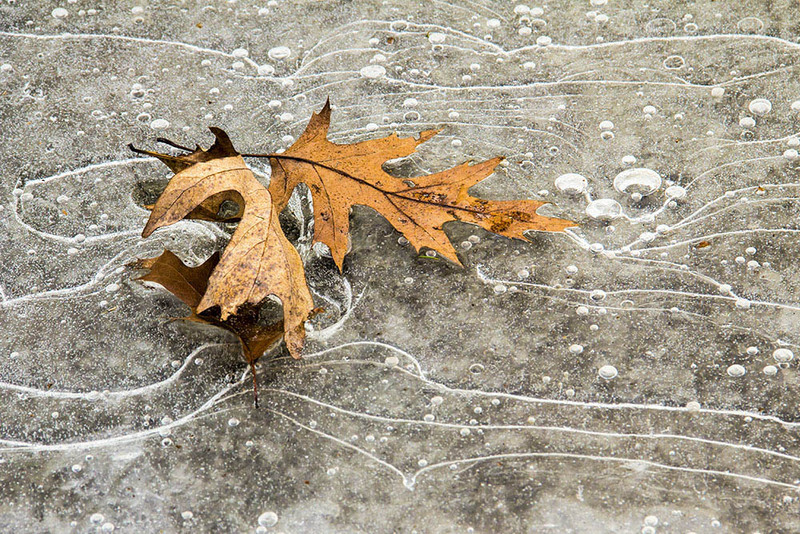 At this exhibit, visitors witnessed Lisa’s love of nature and how she seeks to capture beauty in line, shape and light. Her exhibit ran from Dec. 1-Jan. 3rd, 2015. 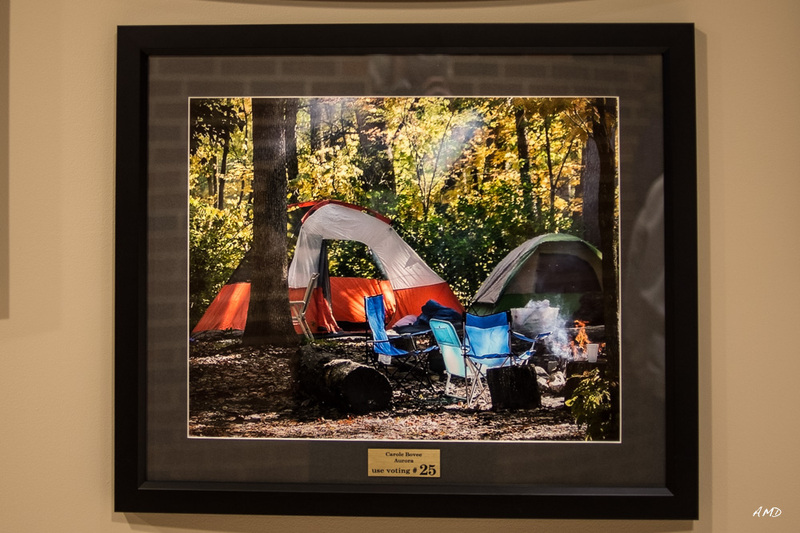 Congratulations to Bill Schauert, Peter Rooney and Barbara Work for having their images accepted and displayed in the Arbor Room of the Thornhill Education Center! Please click on the images to enlarge. Barb’s photo will be added at a later date. Gallery 7 – Open Lens V Announces the Award Winners! 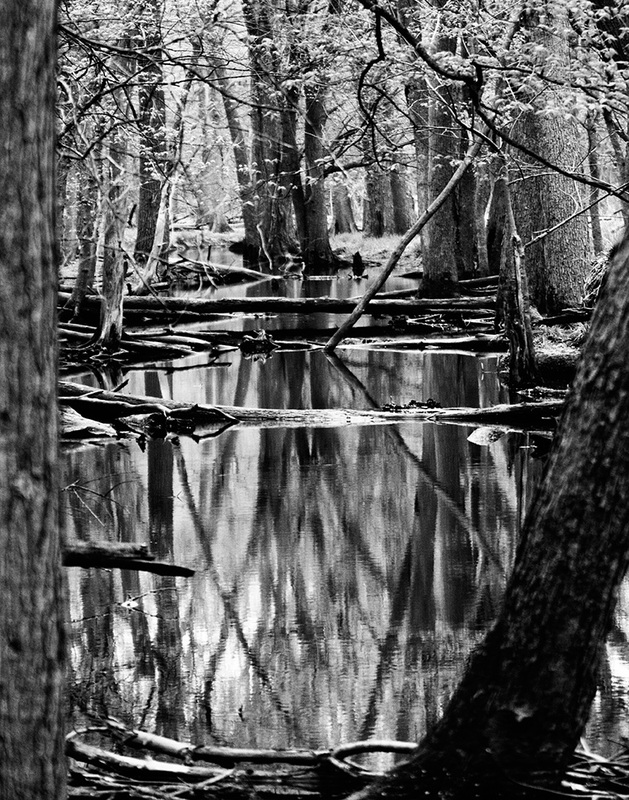 Lisa Sly recently won second place in the McHenry County Land Conservancy’s “The Art of the Land” exhibit and photo contest. This year, nine MAPS entries out of forty total photos are being shown in the main hallway of the Cantigny Visitors Center, up from seven last year! 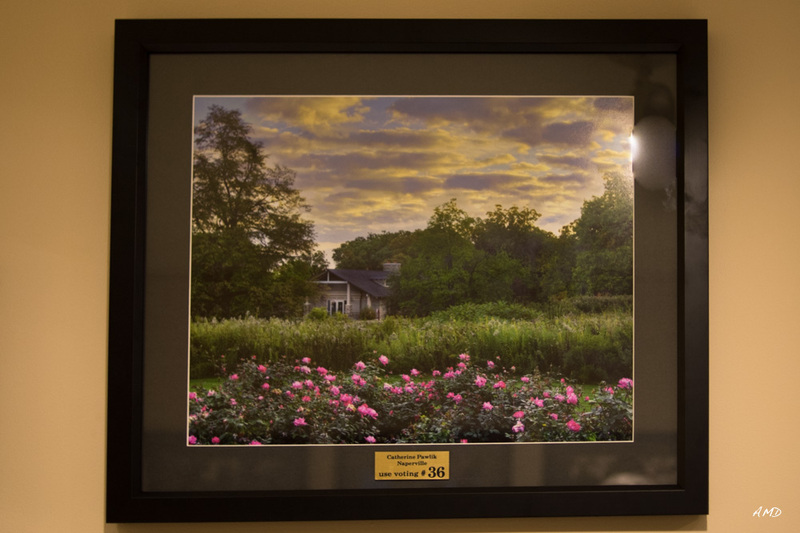 This is a great contest in that Cantigny frames the photos and displays them for almost a year and then returns it with the frame. 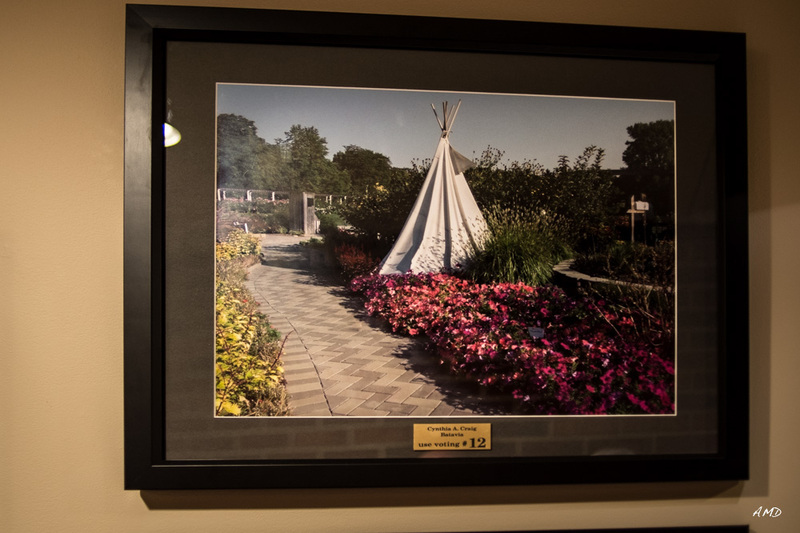 Here are photos, such as they are, taken in situ at the reception Cantigny hosts for the forty winners. Mouse over the photos to see the name. Click on a photo to see it enlarged. 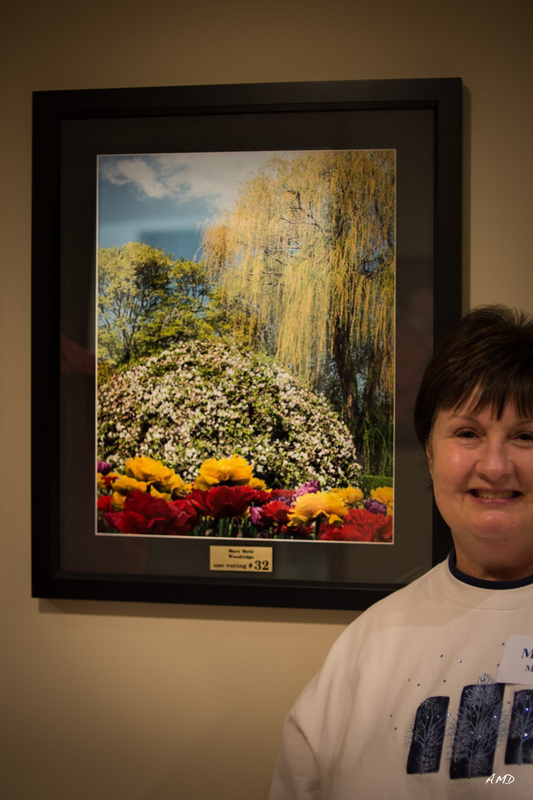 Congratulations to Elsie McConnell who recently had a very special image on display in the Spring Student Art Show at Waubonsee College which was purchased for addition to the college’s permanent collection to be displayed in one of the buildings on the campus. It is a digital print converted to infra-red (b/w) and printed on metallic paper. Elsie also submitted seven images to a juried show with the St Charles Arts Council to be exhibited at Festival of the Horse at Kane County Fairgrounds August 17/18. We all expect a few will be accepted. Gallery 7 – Open Lens IV Announces the Award Winners! 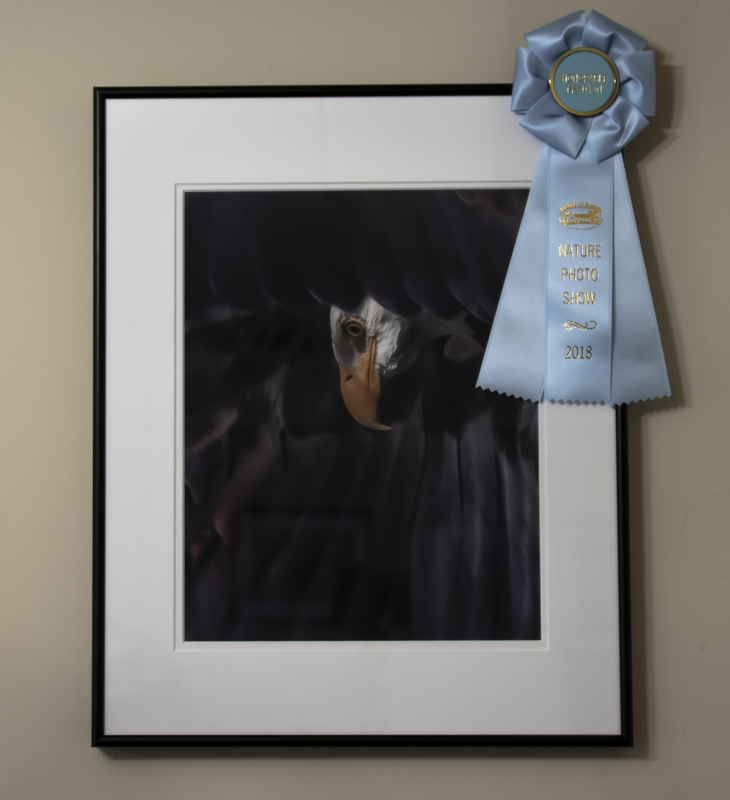 Our congratulations to Steven ~ 2012 Open Lens Best of Show Winner ~ for his art display “Visions In Color” which was on display at the June 15th Gallery 7 opening reception which will run through July 27th. The gallery opening was presented in conjunction with the Open Lens IV opening reception which features the 2013 Open Lens Top 50 and announced this years award winners. Congratulations to the 21 MAPS members who placed in the Top 50. 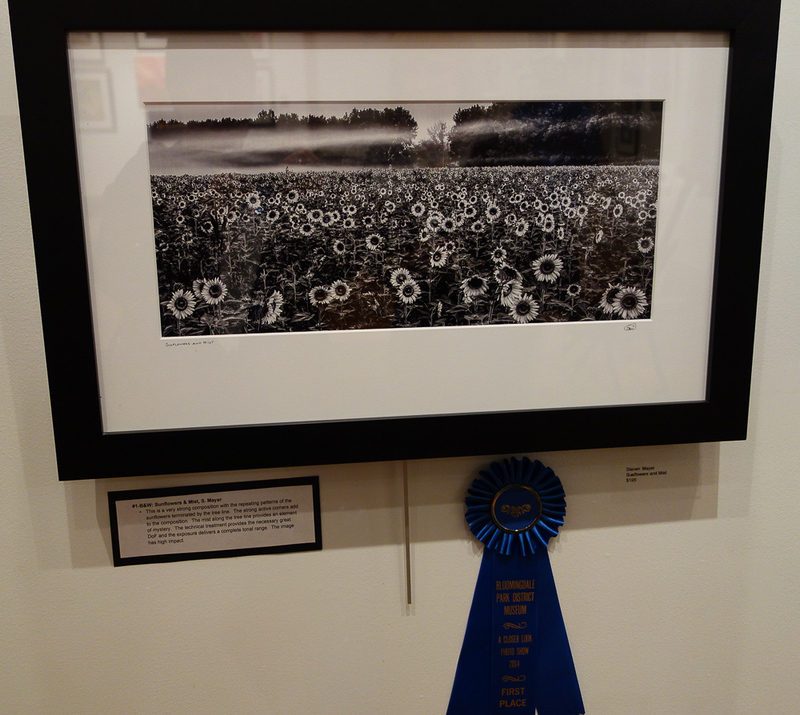 Award winners were announced at the opening reception on June 15th, 2013 at Gallery 7 in Joliet. 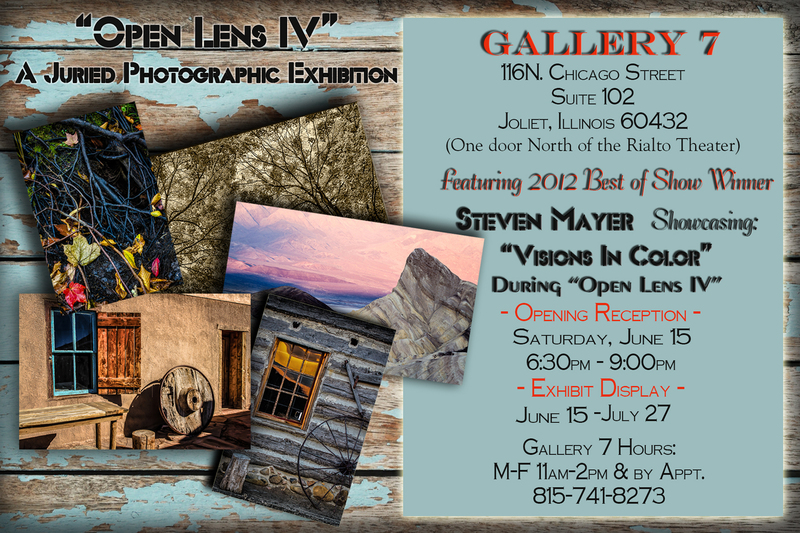 The Open Lens IV exhibit is free, open to the public and will be on display from June 15 through July 27. Bill Dixon, Chris Foley, Chuck Hunnicutt, Cora Jacobs, Dan Wagner, Diana Chrisman, Diane Bodkin, Don Plocher, Dulcey Lima, Jim Bodkin, Jon Kinney, Judy Morgan, Karin Grunow, Kim Stines, Lisa Sly, Mark Bates, Owen Murray, Pat Mann, Steven Mayer, Sue Gajda, and Tina Tyson-Dunne. Congratulations to Chuck Hunnicutt, Dulcey Lima, Mary Mehl, Christine Foley, Tim O’Brien, Ann Stacy and Greg Blue whose images of the Prairie Path were part of the Experience the Illinois Prairie Path event on Saturday, May 18th held at North Central College, Madden Theater. 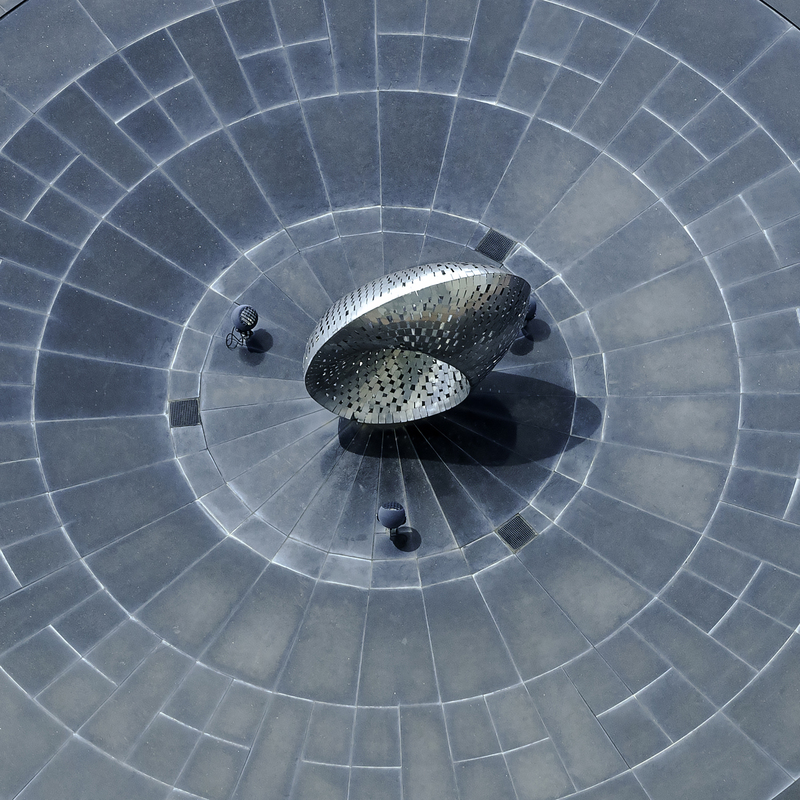 Congratulations to Christine Foley who currently has two pieces on show at Fermi Lab Art Gallery. The show runs March 20 – May 7th, 2013.
from 6-9pm. The exhibit date: April 4 – 28th, 2013. 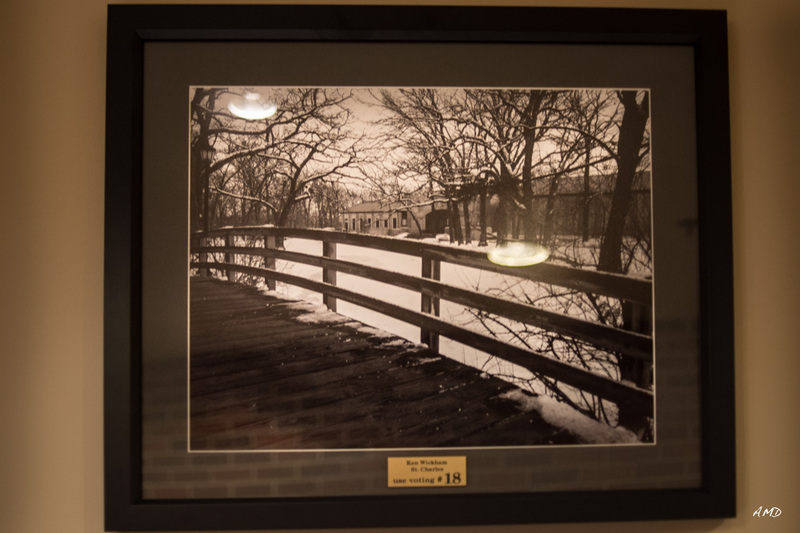 Congratulations to Tina Tyson-Dunne for her photography exhibit at Helen Plum Library in Lombard which runs through the end of March, 2013. Congratulations to Chuck Hunnicutt, Dulcey Lima and Greg Blue for having their images selected for the new IPP 2013 Brochure. MAPS is continuing its support of the IPP as it celebrates its 50th Anniversary of its rails to trails conversion. We urge all MAPS members to continue your support of IPP and join in on taking some seasonal images for their use. For more information on IPP and the MAPS photo support click here. 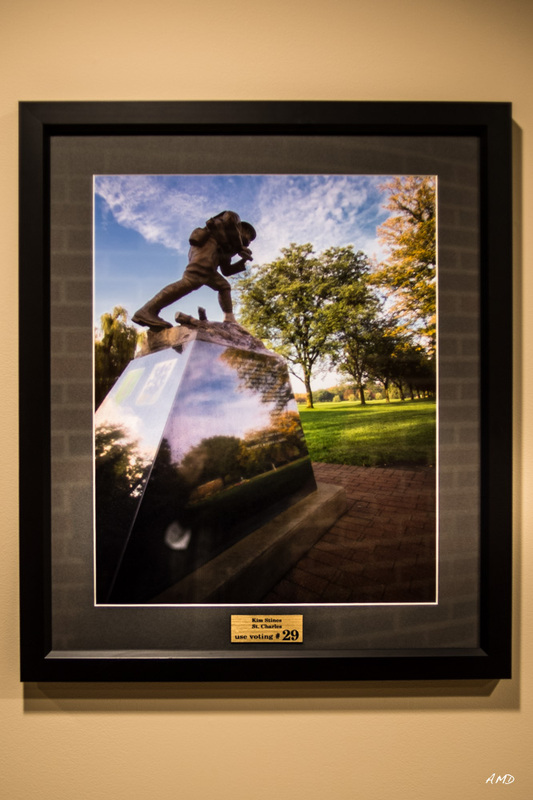 The top 40 images selected from the 2012 edition of Cantigny in Focus will be on display in the Visitors Center gallery from Feb 1 – Dec 31. Three grand prize winners will be determined by the public, with voting conducted throughout 2013. Be sure to stop in to vote. MAPS is proud to have 7 of the Top 40 winners for the 2012 contest. Cantigny hosted a reception on February 7 to recognize the participants and the unveiling of the Top 40 gallery. Five selected MAPS members were in attendance and enjoyed viewing all the winning images.